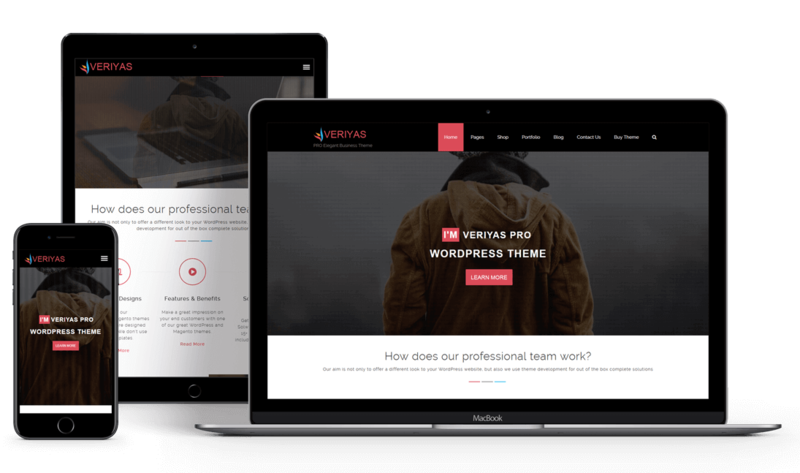 Veriyas PRO is beautifully designed responsive WordPress theme for your marketing, corporate or professional business websites to showcase your business or portfolio. It comes with fully widgetized custom homepage, shortcodes and drop-down menu. 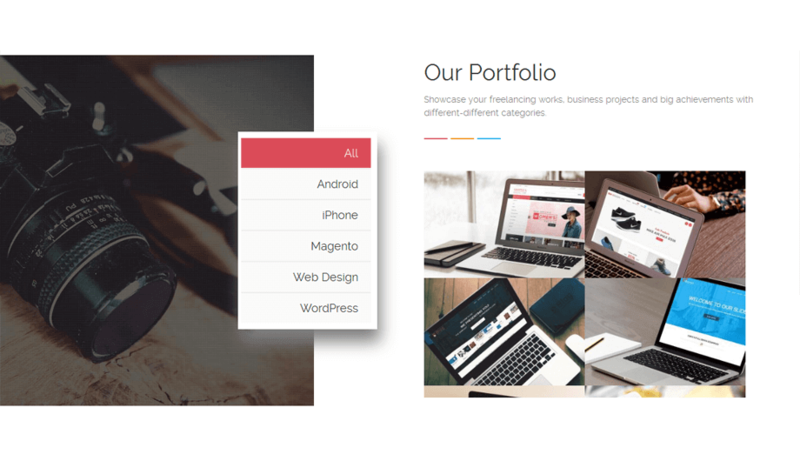 Create your business and portfolio websites within just 5 minutes with the help of Veriyas PRO. We stick with our modern design approach for our all premium WordPress themes. 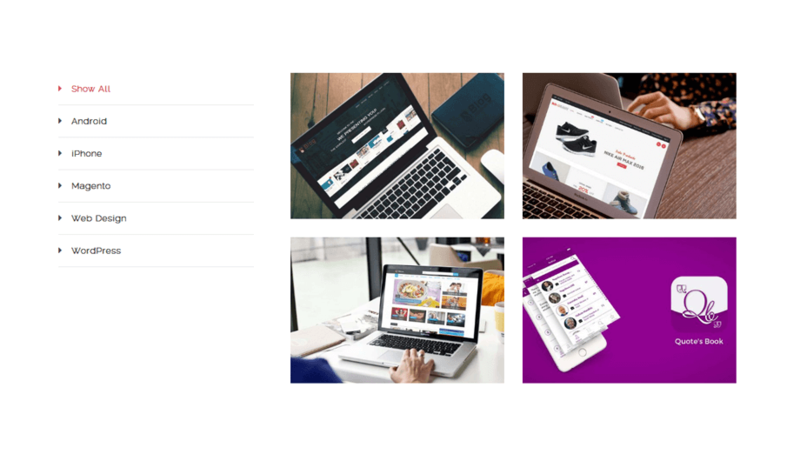 After the success of our Free Veriyas WordPress theme, we added so many features with this PRO version. Fully Widgetized homepage, PRO plugin’s support, Video Background, Parallax Background and number of useful custom widgets are added to the theme. Veriyas PRO includes our two most effective premium WordPress plugins (Avartan Slider and Blog Designer PRO). These plugins give you unlimited possibility on your website using Veriyas PRO. 45+ different blog layouts, archive layouts and single post page layout are most advanced features for any business, blog, portfolio websites. Veriyas PRO also supports WooCommerce to fulfill the requirement of eCommerce website too! Veriyas PRO theme comes with plenty of customizing and styling options available through the theme options panel. Built-In Recent Posts, Recent Comment, Contact Information, categories etc. widget are available. 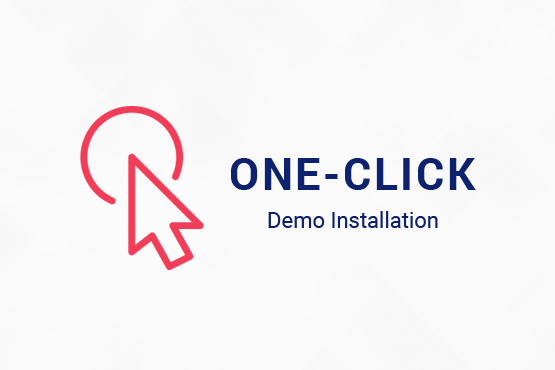 Create your website same like our demo website with just one click and take your tea. Customize your home page very easily with widgets. 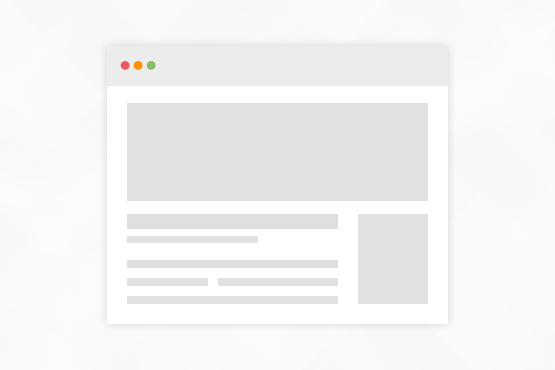 Just Drag and drop widgets in homepage content area. Veriyas PRO provides great option for setting up your business website in a one page structure. Use our useful custom shortcodes like pie-chart, progress bar, pricing table etc. Instead of installing more plugins. 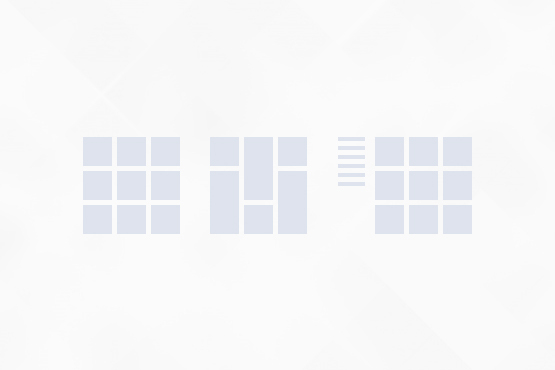 4 Different Portfolio Layout designs – Isotope Layout, Grid Layout, List Tab Layout and Hybrid Layout. Veriyas PRO theme contains page templates like Home page, Full Width, Left/Right Sidebar, Contact Us, etc. 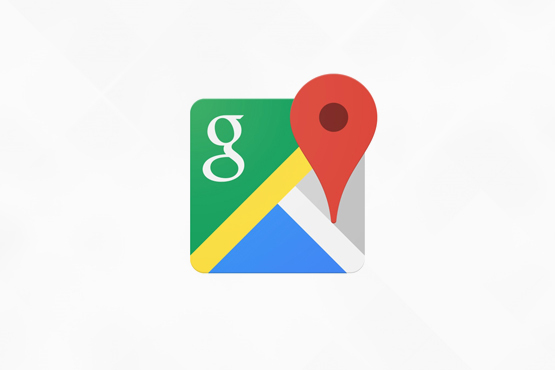 Adding Google Maps to your page is a very easy. And animated custom pin point is also available. This is a very good showcase for my site. Superb support by support team.. Keep it up! New theme has been developed by latest web technology on earth. Apply your icon to catch your visitor’s eye. Flexible color to pick for your theme. Feel free to take your own color while customizing. Veriyas PRO theme is developed with localization requirements – so it can be easily translated into any other languages. Veriyas PRO theme comes with Contact form 7 support which is the most popular WordPress Plugin ever. You can save your time with use of Contact us page template to make inquiry or contact form. 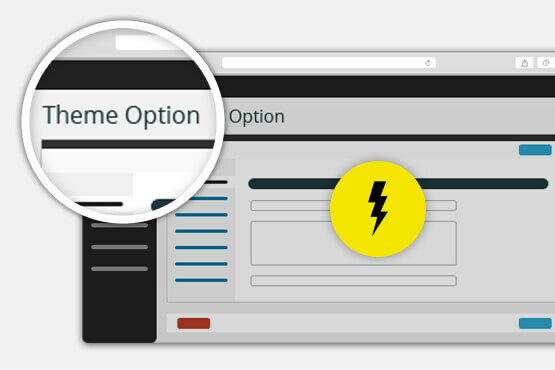 Powerful Theme Options Panel with Customizer. Veriyas PRO provides Sticky header menu (could be turn off as well), so it follows user as they scroll the page. Veriyas PRO theme allows to add Vimeo or YouTube video in background using widget. Veriyas PRO theme comes with fully animatized Home page. It provides better look and feel to the theme. 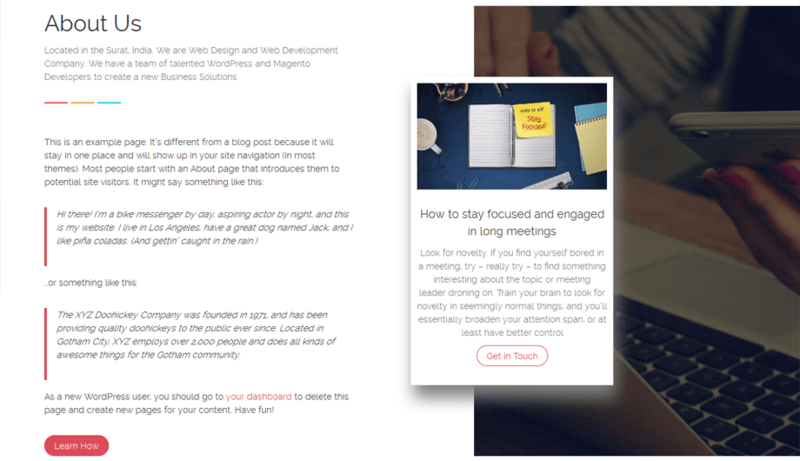 Veriyas PRO includes Blog Designer Pro Plugin free for you. It offers 45+ Blog layouts, Archive page layouts, single post page layout for your site. 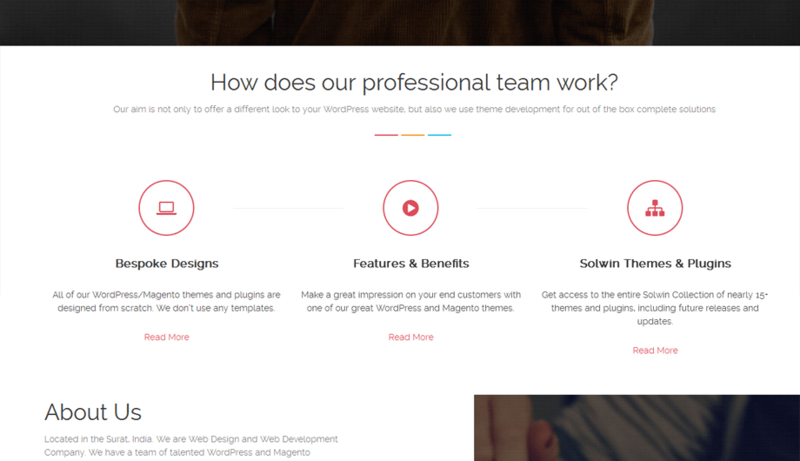 Veriyas PRO theme makes bespoke headers with full color backgrounds or transparency. 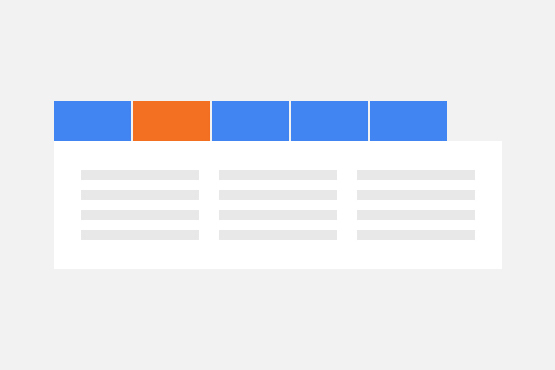 45+ different blog layouts via the support of Blog Designer PRO plugin. Standard, Audio, Gallery, Image, Link, Quote and Video. 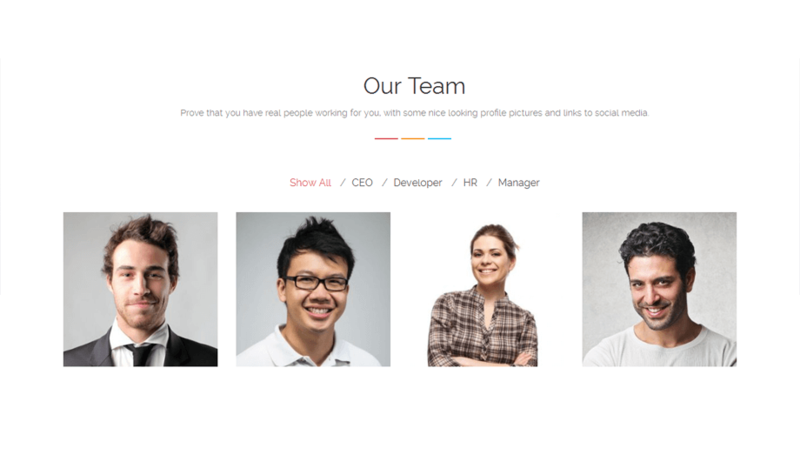 Avartan Slider is a responsive WordPress plugin to create stunning image slider and video slider for your WordPress website. This WordPress theme is compatible with some of the most popular WordPress plugins. Get best of both worlds! This theme will give you the ability to start your online presence with beautiful presentation and good handy solution. No coding skill required!! This is a very good showcase for my site. 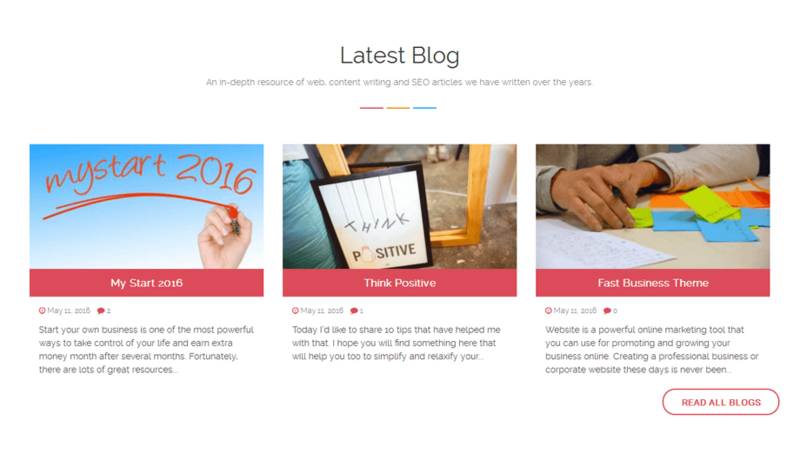 Superb support by support team..
Blog Designer is a step ahead WordPress plugin that allows you to modify blog and single page layouts and design. 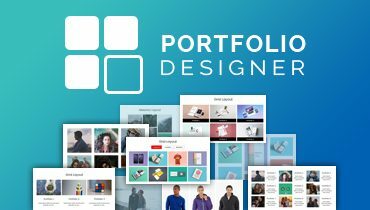 Portfolio Designer is a WordPress plugin used to build portfolio in any desired layout. 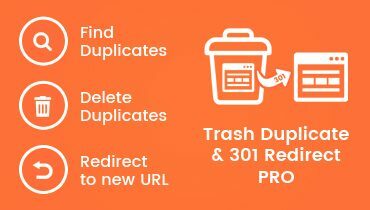 Trash Duplicate and 301 Redirect WordPress plugin is used to find and remove the duplicate content. 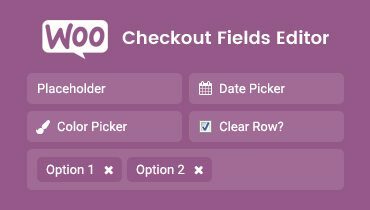 Using WC Checkout Fields Editor Plugin, You can easily manage existing billing and shipping fields. 1. Log into your WordPress admin area. 2. Go to Dashboard » Appearance » Themes. 3. Click on Add New Theme button at top. 4. Now, Click on Upload Theme button at top and upload veriyas-pro.zip. 5. Click on Activate once upload has finished. 3. Using your FTP program, upload the non-zipped theme folder into the “/wp-content/themes/” folder on your server. 5. Click on Active to Activate Veriyas PRO theme. For which purposes I can use your theme? 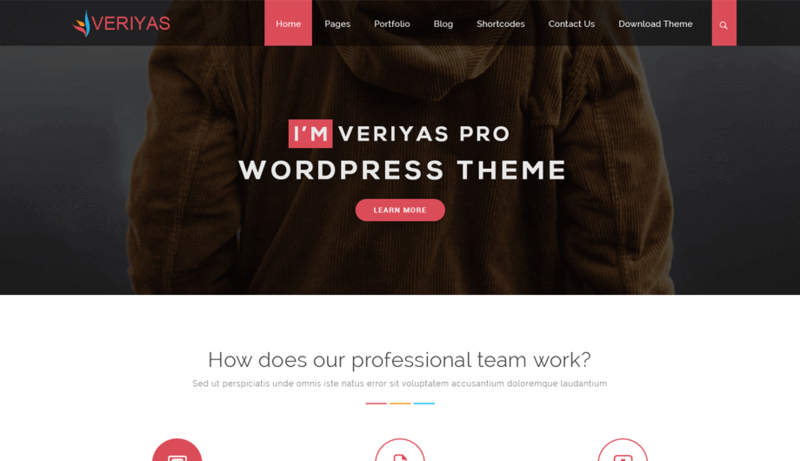 Veriyas PRO WordPress Theme is suitable for all kind of business related websites like marketing, corporate or personal business, portfolio showcase, etc. Can I translate your theme? Yes, we provide a .pot file for each theme, and you can use it to translate the theme into your desired language. All of the themes are equipped with Theme Options Panel which will allow you to easily customize your theme. Please refer this theme update instructions to update Veriyas PRO theme to latest version. Note: If you have made any custom changes to the theme code, make a backup of your existing theme and save it to your computer before updating. Are your WordPress themes search engine optimized (SEO)? 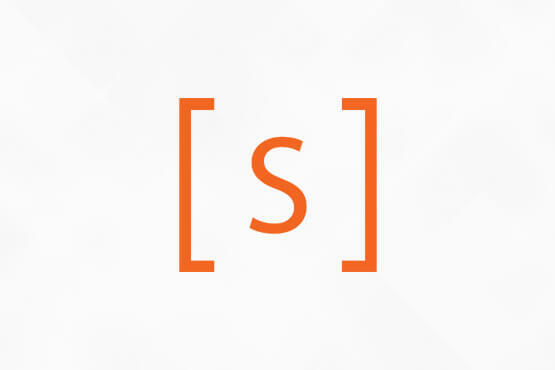 Yes, As an online business, we understand the importance of SEO. As such, our themes are designed for maximum search engine visibility. 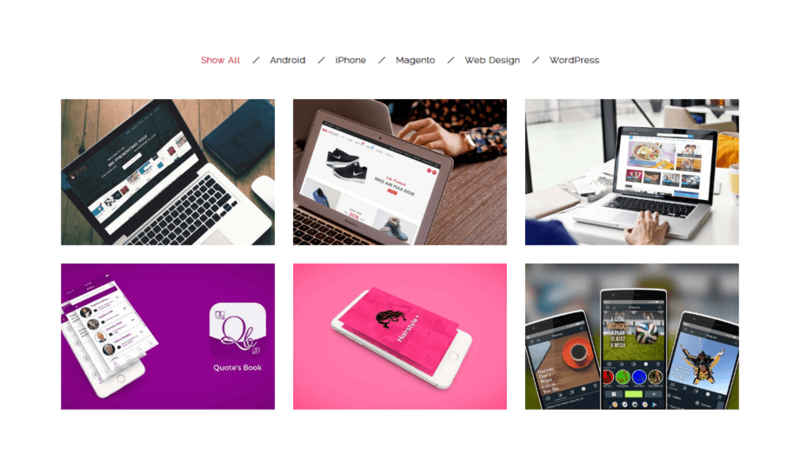 Are your WordPress themes compatible with the latest version of WordPress? Yes, We always keep our themes up-to-date with the latest version of WordPress. Will all WordPress plugins work with your WordPress themes ? Most WP plugins work just fine with our themes. That said, there are thousands of plugins, and there’s no way to guarantee they’ll all function properly with our themes. If you have a problem, we’ll do our best to help you resolve it or find an alternate plugin with the same functionality. Real Construction is an attractive WordPress theme specially designed for construction companies. 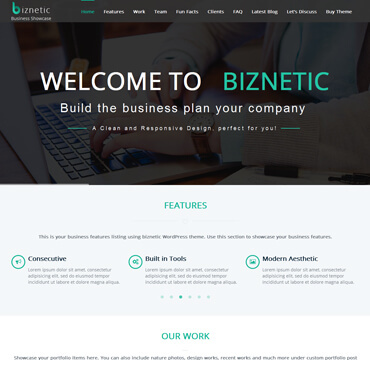 Biznetic is a simple, clean and professional multipurpose WordPress theme to build all types of websites. 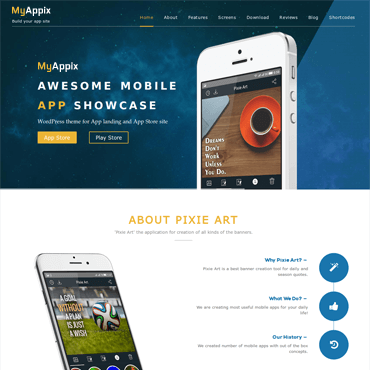 MyAppix is the perfect theme to showcase your iPhone, Android, mobile or other application. TwoGether Pro is an eye-catching fully responsive WordPress theme for wedding websites.